Sparkpr, the US-based international tech agency, has hired Toby Walsh as London MD as it looks to expand its presence in the city's growing Tech City area. Walsh was most recently associate director at Waggener Edstrom and has worked as an independent consultant since leaving Wag Ed in April. He has previously worked across numerous UK tech PR agencies, including Nelson Bostock, Inferno, Marlin PR and Brands2Life. 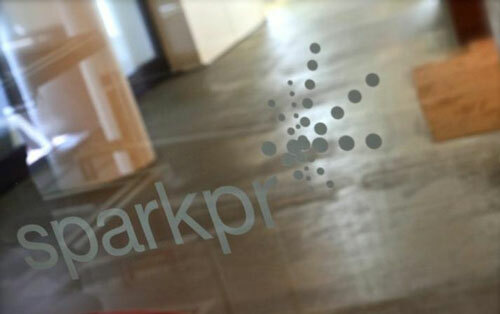 Alan Soucy, Sparkpr CEO, commented: ‘We continue to be bullish across all our locations but London is becoming an increasingly interesting market for us – it has world-class universities, attracts significant investment, has a thriving technology scene and serves as a hub for the wider European market. The San Francisco-based agency has offices in Los Angeles, London, New York and Cape Town. The agency’s UK client list includes BrightEdge, Etsy, Moo.com, ShowCaster, Torch Partners, Vidyo and YapStone.